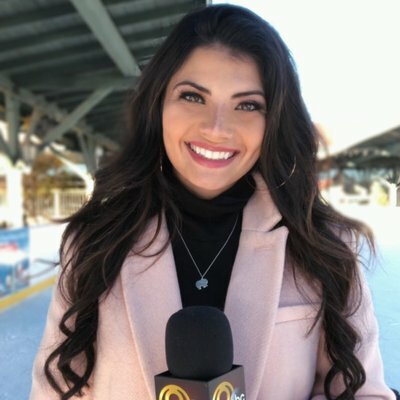 Yesterday, FTVLive told you that Sinclair went to a new low when they parted ways with WTVC (Chattanooga) Anchor Alex George while she was on leave battling cancer. George told viewers in May that she was taking time off to take on a fight with cancer. In late November, sources tell FTVLive that her bosses told her in a conference call that they were moving on from her. George confirmed the news in a tweet this past weekend. After FTVLive posted the story, we got a lot of email from people and let’s just say, they did not speak very kindly of what Sinclair did. One former Anchor at WTVC reminded us of WTVC Anchor MaryEllen Locher. Locher started at the station in 1985 and stayed at the station until 2005. She battled cancer 3 times during her stint at WTVC and even had a breast cancer center at a local hospital named for her. Locher died at 45 years old and just two days after announcing that she would retire from the station. Locher left a huge footprint in the Chattanooga community as she showed her courage as fought cancer 3 times. The station stood behind her in her fight and the community did as well. So, what’s the difference this time? The station was not owned by Sinclair back then.